The “super blood wolf moon” on Sunday night doesn’t herald the end of days, as biblical prophets warned, but should be a spectacular sight in San Diego. 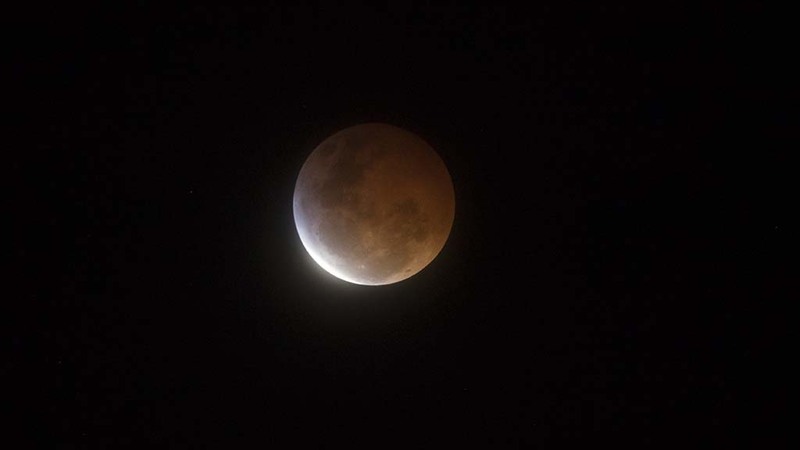 The moon will turn coppery red as it moves through the Earth’s shadow during the only lunar eclipse of the year and the longest this century. 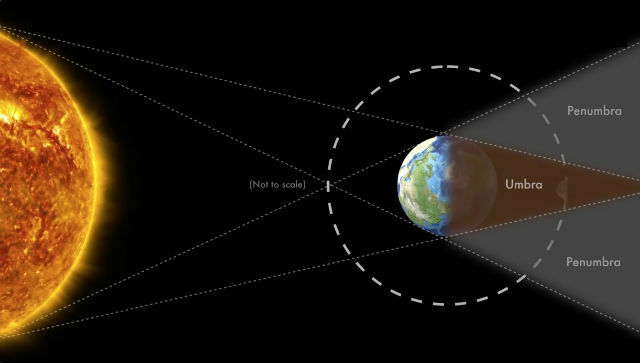 The eclipse begins at 7:33 p.m., becomes total at 8:41 p.m. and continues until 9:43 p.m., when the moon begins to move out of the shadow. The moon will be high in the eastern sky when the eclipse reaches its maximum at 9:12 p.m. Partly cloudy to cloudy conditions are forecast for Sunday night, but with totality lasting 62 minutes, there should be ample opportunity to glimpse the reddish orb. This eclipse happens to coincide with the moon’s closest approach to Earth, making it loom slightly larger in the sky — a “supermoon.” It’s also the first full moon of the year, making it a “wolf” moon. But the chart below from NASA shows what’s really going on. Click on it to enlarge. The moon can be seen almost anywhere, but the Fleet Science Center is hosting a special viewing event from 4 p.m. to 9:30 p.m. in Balboa Park. The event includes a planetarium show, a special presentation of the film “Hubble” in the Heikoff Giant Dome Theater, and hands-on demonstrations.